/ Radar Vs Laser Detector: Which Is Better? Radar Vs Laser Detector: Which Is Better? One speeding ticket is one too many. 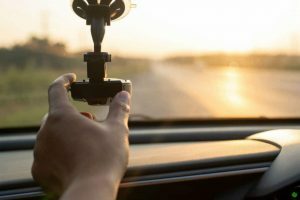 But if you’re not looking to slowing down just yet as the solution or if you are in the habit of forgetting, then we'd understand if you’re looking to radar or laser detector to help you out. If you’re a bit confused about which one to get, then please read on about our radar vs laser detector article. The most common speed gun that traffic police use is the Doppler radar, which functions based on the Doppler effect. It works by releasing a concentrated radio wave. When it hits an object in its path, some of the electromagnetic energy ripples back to the radar device. The radar speed gun then calculates the speed of the object based on how long it takes for the radio signal to return. This going back and forth of the radio waves happens in a flash. It’s a low-frequency, high-powered radar. Its output can be detected from up to a four-mile distance. This is the easiest to detect. But because of its common application, you may get false positives as when you pass by supermarkets with automatic doors. It’s a higher frequency radar than the X-band with a shorter range. It can be detected from a quarter of a mile or two. K-band radar guns can be used from a stationary point or a moving vehicle. Used in portable radar guns (a.k.a. stalker guns), it works at higher frequencies than K-band. 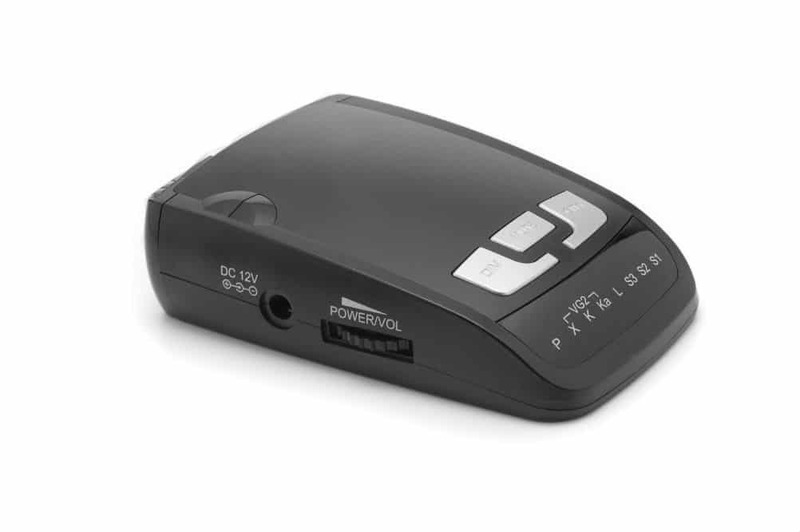 Modern radar detectors are equipped with this for greater accuracy and less false positives. How well a radar detector receives radio waves from radar guns will depend on what frequency it is tuned in or able to accept. Because radar detection technology is becoming prevalent, the traffic police have moved on to newer technology—lidar—which is more difficult to detect. Instead of radio waves, lidar (light detection and ranging) guns use a concentrated beam of infrared light. It fires an infrared light to a target, waits for the light to be reflected back to it, and computes the speed of a car based on how long the light took to return to the starting point. While they are more challenging to detect, lidar guns can also be challenging to use. It needs to focus on a small spot of the vehicle such as the license plate or headlights to get a reading. It is very accurate though, taking several samples in less than half a second. Additionally, compared to a radar beam that’s 100-200 feet wide at a distance of 1,000 feet, a laser beam is no more than three feet wide at the same distance. Because of their target-specific capability, laser or lidar guns are ideal for heavily traveled roads. Now a car with a laser detection tool receives an alert when a laser or lidar gun is targeting them. But if it only has one laser sensor, then it can only detect beams aimed in front of it. If it is aimed from behind or on the sides, then it will not receive alerts. If you want to get 360-degree laser detection, then you will need to invest on more costly and reliable 360-degree laser detection models. Is It Legal to Use Radar or Laser Detectors? Yes and no. In some countries like Japan and the Philippines, it is legal to have radar detectors installed in vehicles. Meanwhile, other countries such as Italy and Saudi Arabia prohibit its use. France and Malaysia even go the extra mile of prohibiting not only its use but also its sale and ownership. For a few countries, it’s more complicated. They have federal and state laws for it. In the US, for example, it’s okay to use them in all states except for Virginia, Washington, D.C., and military bases. Additionally, in Illinois, New Jersey, and New York, only non-commercial vehicles may use them. And per federal law, all commercial vehicles over 10,000 pounds and all vehicles more than 18,000 pounds are banned in its use wherever you are in the country. Do Radar and Laser Detectors Work? Basically, when either a radar or laser gun has already targeted you, it’s too late for you to slow down even if you receive a warning. 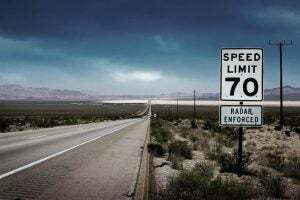 Unless the traffic police are using some old form of the radar gun that constantly emits radio waves, you’ll be sufficiently forewarned as you enter speed trap areas. As it is, modern radar guns have an instant-on function, and laser guns operate in an instant mode as well. This makes detection challenging. In some cases though, traffic police officers forget to maximize this function and have their guns turned on for a long time. Thus, targeted or non-targeted cars with detectors get alerted in time. 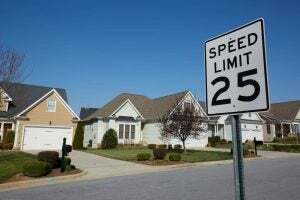 Another way that radar or laser detectors can work for you, in a sense that it gives you enough time to slow down, is when it picks up scatter signals from other targeted vehicles. This way you know that there are speed guns in the area and that you need to make necessary adjustments. Laser detection though is more challenging than radar because it’s three-foot wide beam produces less scatter than the 100-to-200-foot wide radar beam. 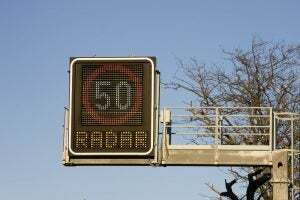 If you want something to keep traffic police from getting a speed reading of your vehicle, then the issue of radar vs laser detector becomes moot. You would need radar or laser jammers, which are illegal in most countries—even those that allow the use of radar or laser detectors. You can be slapped with an obstruction of justice case or something like that if proven to be in possession of one. So your safest bet is still to observe speed limits applicable to certain areas. But if you can’t help stepping on the gas, then you can still benefit from radar or laser detectors and some luck.